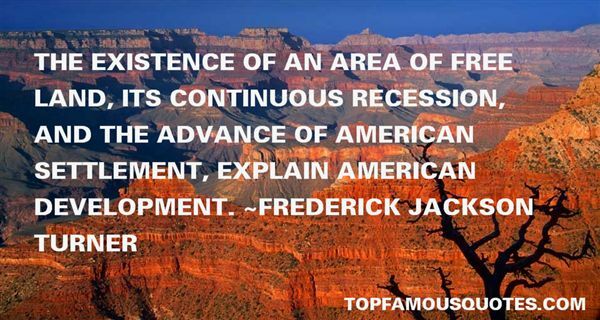 Reading and share top 2 Frederick Jackson Turner famous quotes and sayings. 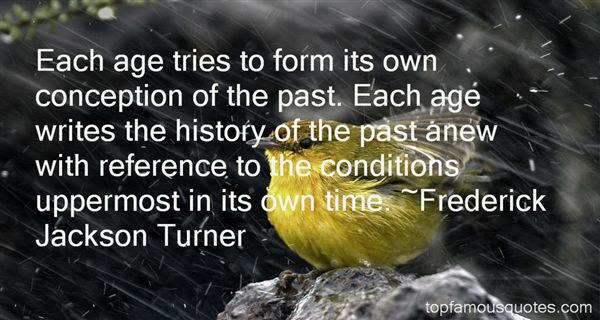 Browse top 2 most favorite famous quotes and sayings by Frederick Jackson Turner. Oh, God, to know you is life. To serve You is freedom. To praise you is the soul's joy and delight. Guard me with the power of Your grace here and in all places. Now and at all times, forever. Amen."